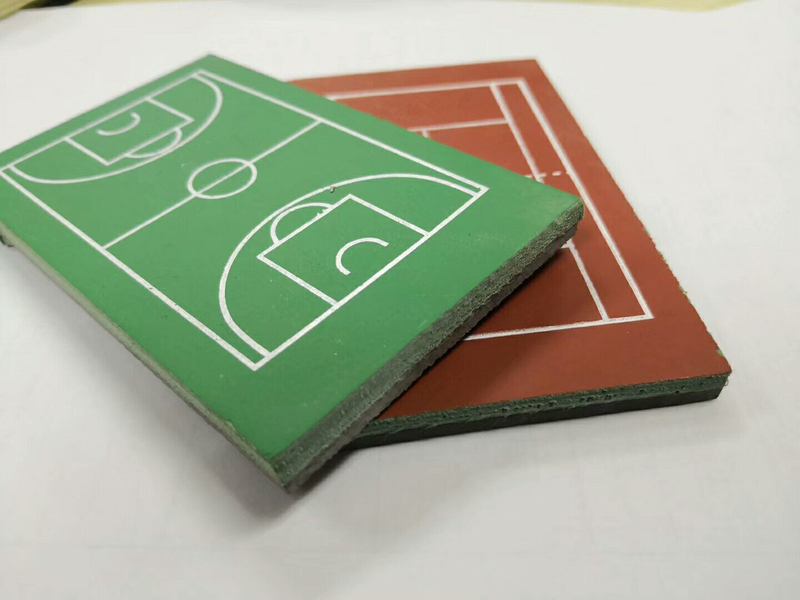 We are the one stop material supplier in China for high quality sports matrials,such as SPU course , running track , artificial grass, rubber particles and we are also engaging in the construction of sports venues. 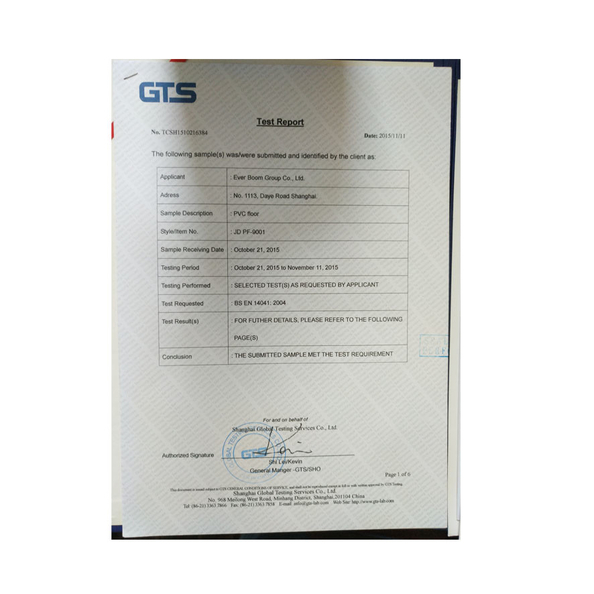 We have two major production bases,one in Shanghai,and the laying area of our materials is more than ten million square meters per year. We have two main production bases and can make every kinds of SPU venues, running track, artificial grass, sports flooring construction and colloidal particles. 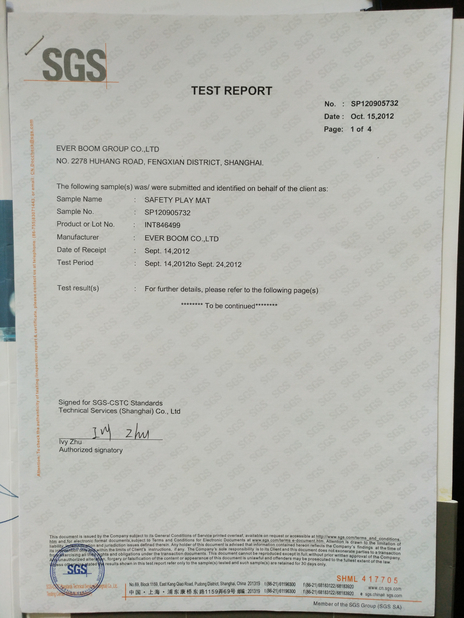 We have more than 20 years' development and production history. Exceed ten million squre meters every year in the world. 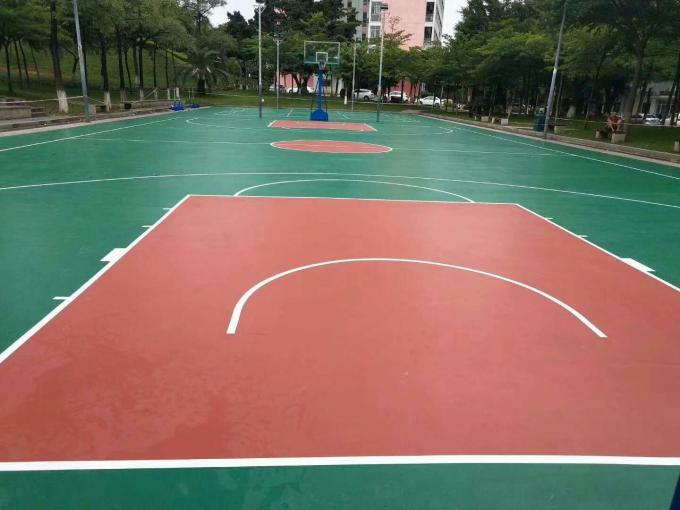 Jiadong arylic is a kind of high performance hard sports acrylic paint, can be used for concrete base and asphalt base. Application Tennis court, basketball court, badminton court etc.